A security guard has been arrested for allegedly murdering a 45-year-old woman for refusing to have sexual relation with him. 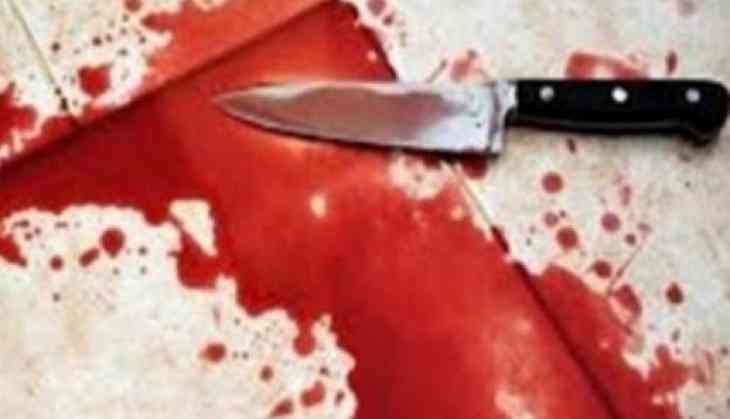 The murder took place in Mumbai's Andheri East area on Monday. The deceased was working as a domestic help in the same building where the accused worked as a security guard. The 25-year-old guard committed the crime along with his three other friends, said police, and added that "after murdering the woman, the accused tried to dispose of the body in Aarey forests". A FIR under section 34, 302, and 201 of the Indian Penal Code (IPC) has been registered.